Thanks, I appreciate it! In my original build I had the Raven's Crime/Dakmor Salvage combo then took it out when doing other iterations - I should try it again now though that the deck has changed. 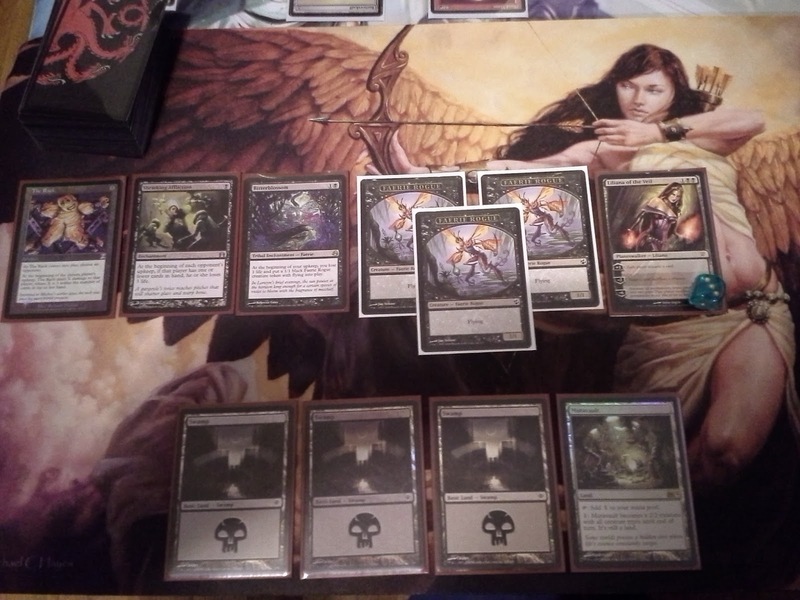 Sideboard: 3 Read the Bones, 2 Necrotic Ooze, 3 Sadistic Sacrament, 3 Surgical Extraction, 2 Grafdigger's Cage, 2 Drown in Sorrow. Those are my suggestions. Great deck, a lot of pain to the opponent. The Sorin is an interesting choice! I prefer Nyxathid for my win condition in black control, as it's better on defense than the Rack, though it does preclude Ensnaring Bridge. Then again, the Bridge is another blank against most combo decks. In either version, I'd advocate a few Nezumi Shortfang and 4x Howltooth Hollow. Sure, have creature-based removal makes your win con more vulnerable, but you're making them discard their removal spells anyway. And mine is an old list. 2x Relic is probably fine in this meta, and some number of Bitterblossoms would probably be good.